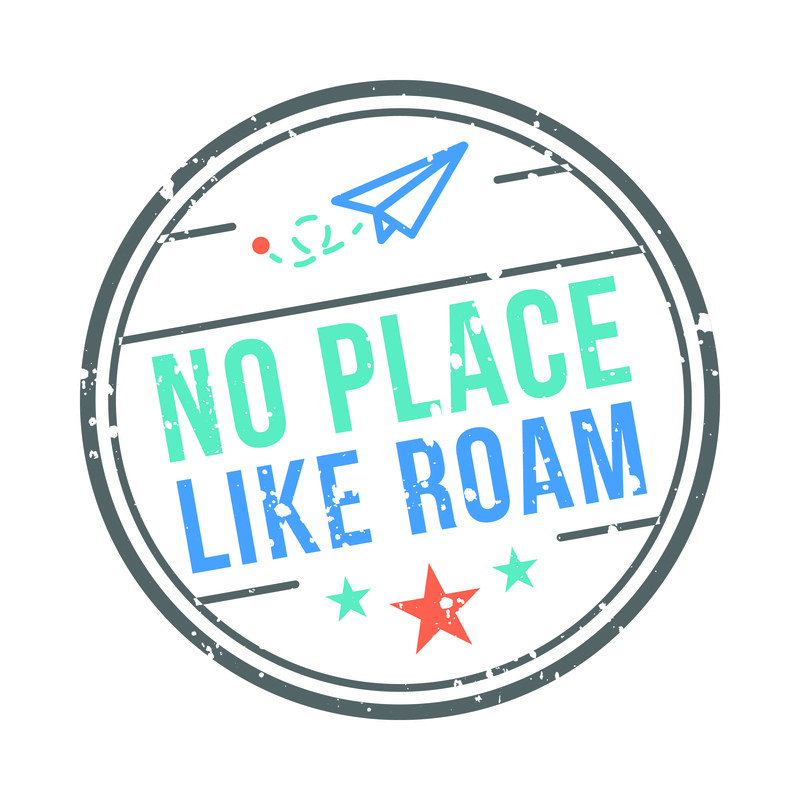 NO PLACE LIKE ROAM - COMING SOON! So you have adventure travel in your DNA, but now you are thinking about becoming a parent, are pregnant or already have kids. That doesn’t mean the adventure ends! No Place Like Roam is a family focusing on giving other parents the confidence and guidance to take the leap into adventure travel with your kids. Stay tuned!